Thanks to its iconic looks and space-saving nature, the Smart fortwo is not going to be for everyone. However, for drivers who need a car that thrives in the city, is practical enough for everyday use and is economical to run, the fortwo may well be the perfect solution. Why not get behind the wheel today by contacting a member of the team at Auto Select Bedford Ltd to arrange a test drive. 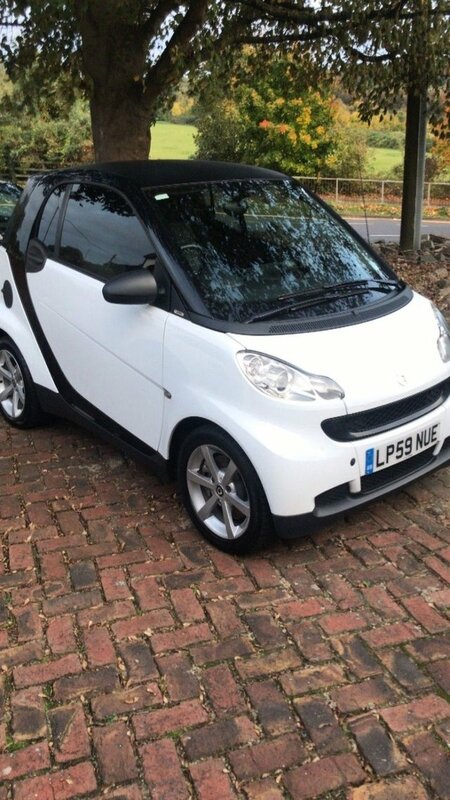 You can also view our complete stock of used Smart fortwo cars for sale in Bedford here on the website and speak to a member of the team if you have any questions. For great deals on quality used cars, we're the name to trust.